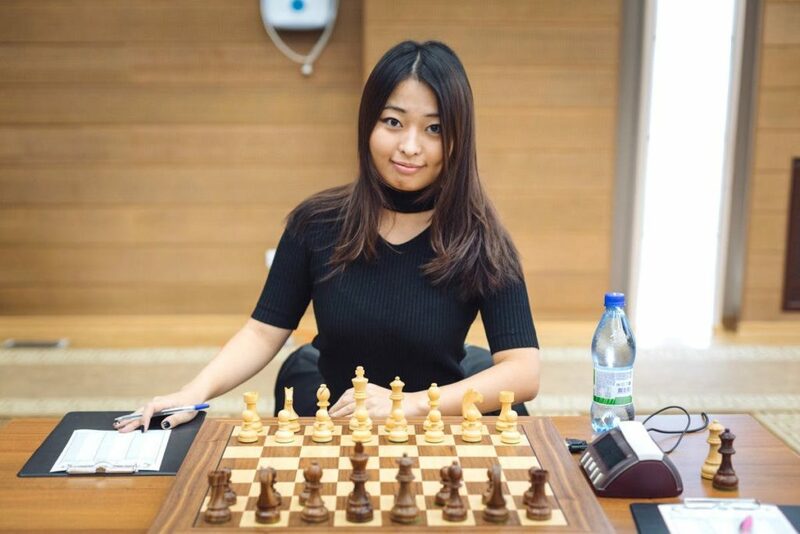 –Tan Zhongyi is the reigning World Champion, a title she’s held since 2017. While the Men’s World Chess Championship won’t take place until November the Women’s World Championship is coming up in early May. The tournament will take place in Shanghai and Chongqing, China between May 2 and May 19. The first five rounds will be held in Shanghai and the final five in Chongqing. Contesting the world championship will be the current titleholder Tan Zhongyi and challenger Ju Wenjun. The women will play 10 games of classical time control chess with rapid and blitz tie breakers if necessary. The two competitors have met 16 times under classical time control rules with Zhongyi holding a slight advantage of 3 wins, 2 losses and 11 draws. One interesting thing about the 2018 Women’s World Championship is that the challenger is favored due to her status as the higher rated of the two competitors. Ju Wenjun is currently the #2 ranked woman in the world with a Classic rating of 2570.5 as of April 16. Tan Zhongyi is ranked #10 in the world with a FIDE Classic rating of 2522.1. If tiebreakers are necessary, Ju Wenjun has a larger advantage based on the ratings–she has a Rapid rating of 2568 to Tan Zhongyi’s 2462. The challenger has a similar advantage in Blitz holding a rating of 2558 to the champion’s 2494. Based on win probability derived from ELO advantage, Ju Wenjun has a win probability of 56.9%. Should the tournament go to tiebreakers, the challenger would hold a theoretical rating based Rapid win probability of 64.8% and a Blitz win probability of 58.3%. FIDE is concerned exclusively with chess activities. FIDE is democratically established and bases itself on the principles of equal rights of its members. FIDE is a non-profit making organisation. It rejects discriminatory treatment for national, political, racial, social or religious reasons or on account of gender. It observes strict neutrality in the internal affairs of the national chess federations. FIDE events (competitions, congresses, meetings) may be hosted only by Federations where free access is generally assured to representatives of all Federations. The General Assembly may take exceptions for reasons of state of war or severe violence between countries, only on a three quarter majority vote. As of this writing, they haven’t added a disclaimer to this statute that they’re willing to ignore all of this assuming the hosts are willing to scratch out a check with enough zeros on the end.